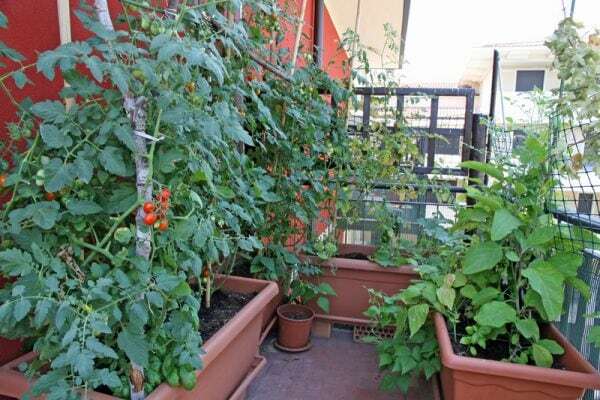 Container vegetable gardening isn’t just for gardeners growing vegetables in small spaces. With containers you can better control the growing environment for your crops by moving the containers around during the season, or moving them indoors when outside temperatures get too cold. 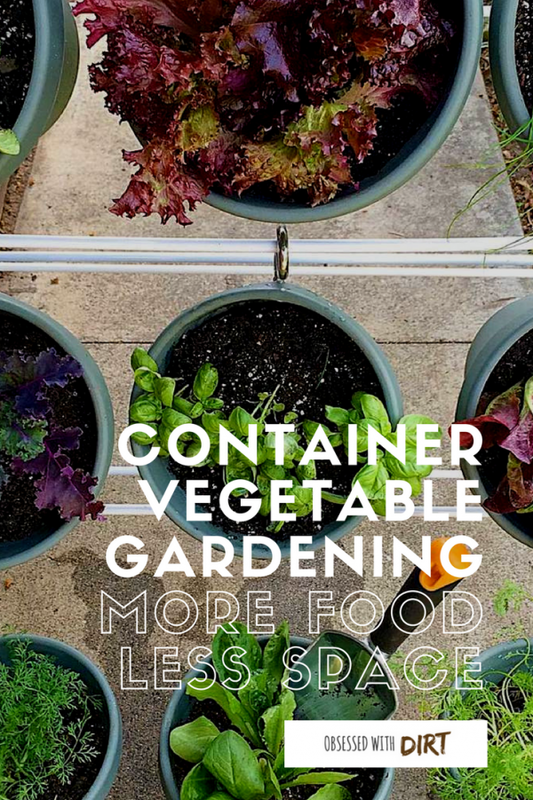 Container vegetable gardens can have higher yields than your average vegetable garden. That’s because the soil is above ground and warms up much quicker during the day. Warmer soil promotes root growth and helps your plants grow faster. 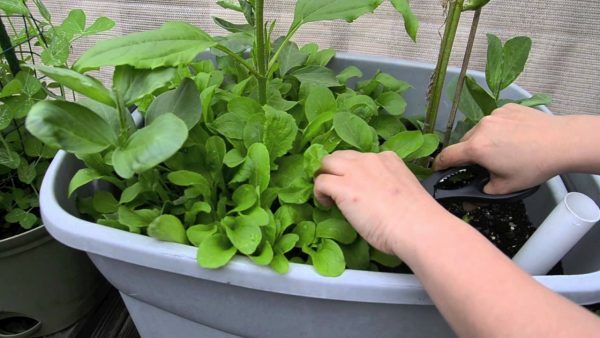 For the best results grow your crops in these Smart Pots. 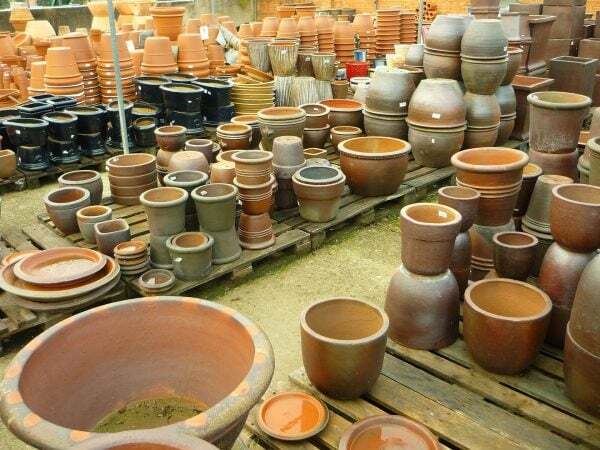 These pots keep your soil aerated which increases the growth of your plants. They also let excess heat escape so the soil won’t dry out as fast and your plants will be less likely to wilt in hot weather. 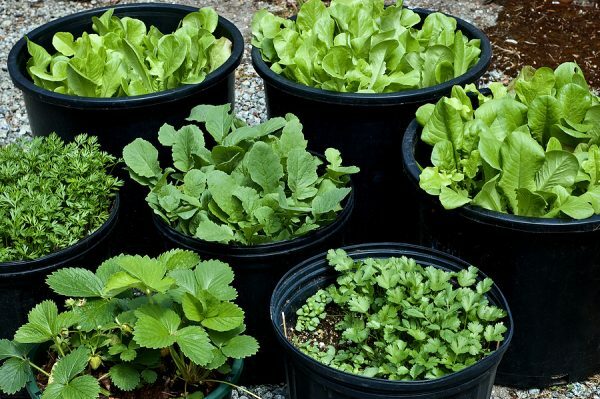 Growing your crops in a container does limit your choices. 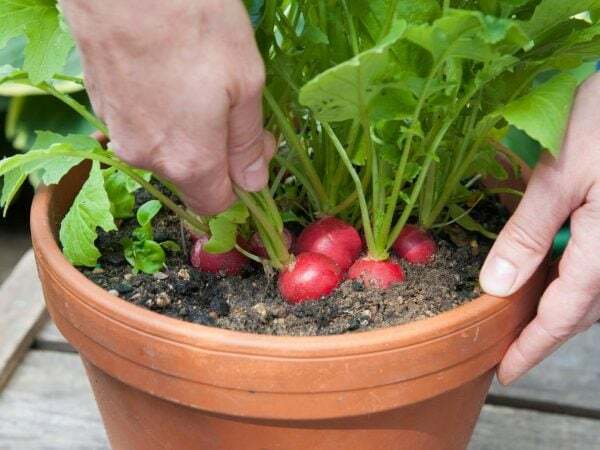 You won’t be able to grow some crops such as corn or deep rooted vegetables like daikon radish. It’s a good idea to avoid vegetables that also take up a lot of room such as cauliflower and broccoli. 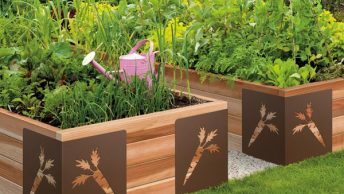 In container vegetable gardens it’s easy to increase yields of your crops by using different soils or specialized fertilizers. If you want to get the most production out of your containers then it’s a great idea to group similar plants together. Root vegetables enjoy a sandy and light soil with low levels of nutrients. 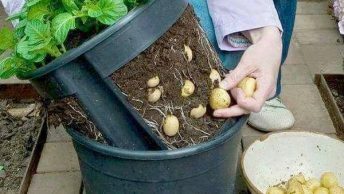 There are specialized potato fertilizers that will boost the production of most root vegetables. Infrequent watering will also increase harvests as the plants focus on growing bigger roots to store more water for dry times. 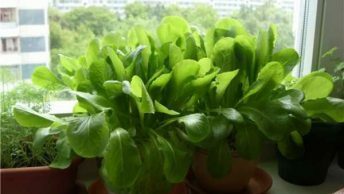 Salad greens are heavy feeders and prefer nitrogen rich soils. They also require plenty of water so make sure you give them a drink once daily. Fruiting plants such as tomatoes and peppers do best in a rich loamy soil. You can buy pots that come with tomato cages already attached for easy training. Fruiting crops will benefit from regular fertilizer. You’ll be able to find specialized tomato fertilizers in most garden centers, these promote growth for all fruiting plants – not just tomatoes. 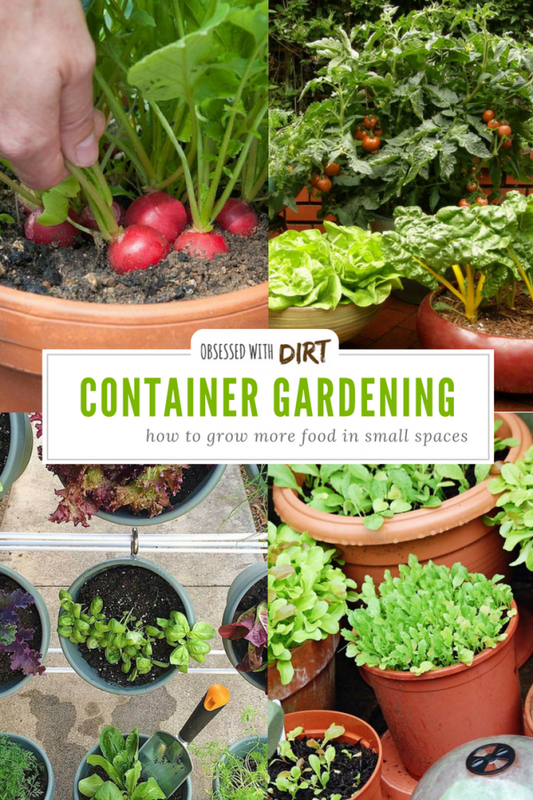 The size of your container is very important because the smaller the container the faster the soil will dry out and the less room your plants have to grow. Containers that are too large however are too heavy to move and can be expensive to fill with soil. We’ve found that the smallest container size should be no less than 18” and the biggest container no more than 40” in diameter. 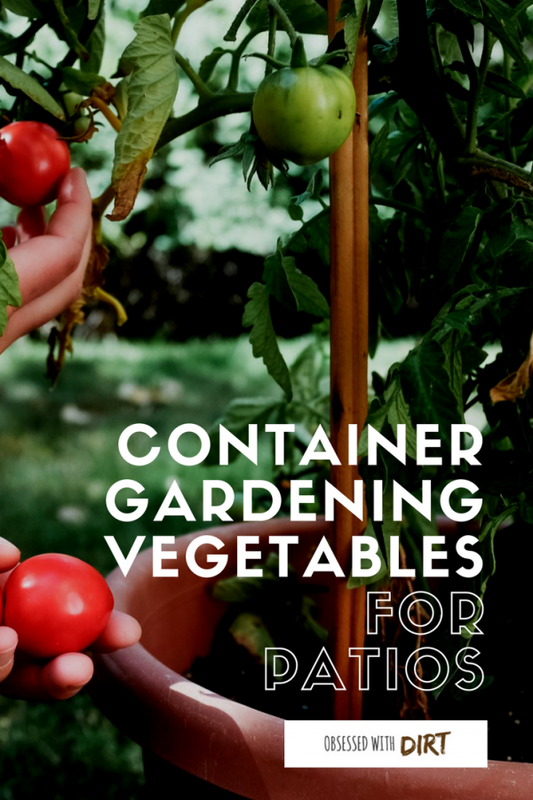 The most common size for container vegetable gardens is 28” in diameter. Old wine barrels make excellent container gardens but are difficult to move so place them wisely. You can buy wine barrel halves at most garden centers. They are excellent for semi-permanent herb and salad gardens that can be grown on your back patio for easy picking whilst you cook. Note: If you are using terracotta or cement pots, you need to seal them with pond paint before filling with soil. The clay is very porous and will dry out your soil far too fast if left unsealed. 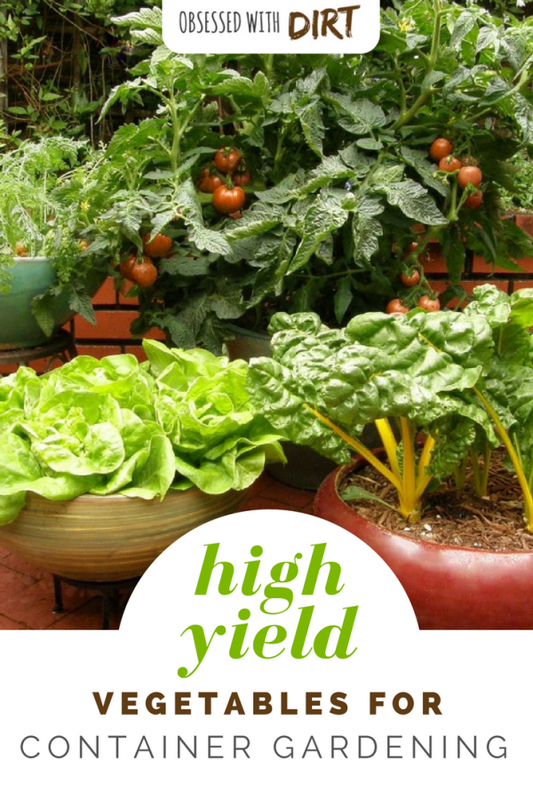 Crops grown in containers require more frequent watering. This is especially true when you are using small pots or when the pots are dark in color (dark pots heat up faster). 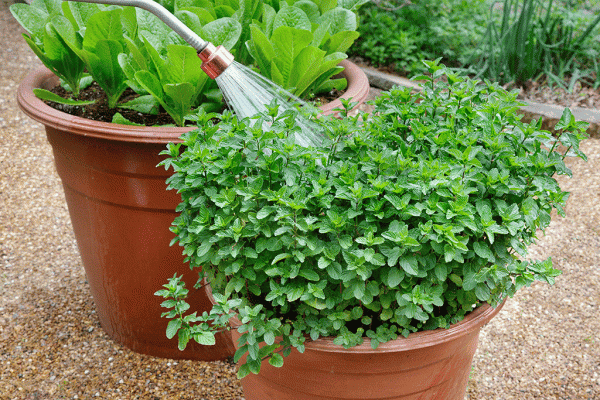 You should aim to water your pots at least twice a day over the summer. If you find that your containers are drying out too fast then consider using a bottle dripper to provide a slow release of water to your plants throughout the day. As the soil drys out the water will be wicked out of the bottle faster and made available to your plants. You can make bottle drippers easily by just poking a small hole in the cap then inverting the filled bottle in the center of the container garden. To make them even better use these terracotta dripper spikes – not only do they keep your bottle in place, but the soil wicks out just the right amount of water to stay perfectly moist. Wind can be a real hazard for container vegetable gardens. If you’re growing tall crops such as tomatoes or cucumber up a trellis, then you need to secure them from the wind. Quick gushes of wind can easily topple your containers over spilling dirt and even ruining crops. If you containers are near balustrading then you can tie them to it for support. Alternatively you can position bricks around your pots to help keep them in place. 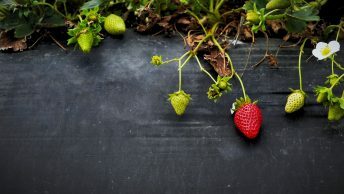 Even if you don’t get strong winds container vegetable gardens can fall over from the weight of heavy melons or fruits. If you are growing these crops it’s a good idea to support their weight with a fabric sling so containers are stable. 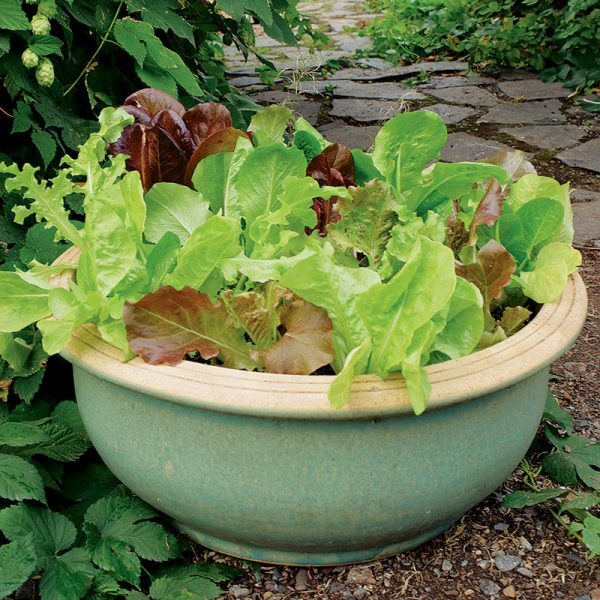 Once you’ve chosen your containers and vegetables (here’s our top picks for containers) it’s time to prepare your containers for planting. Start by filling them with potting soil, leaving 4-5 inches from the top of the container. Moisten the potting soil and your new seedlings. Then arrange the seedlings on top of the potting soil until you are happy with how they look. 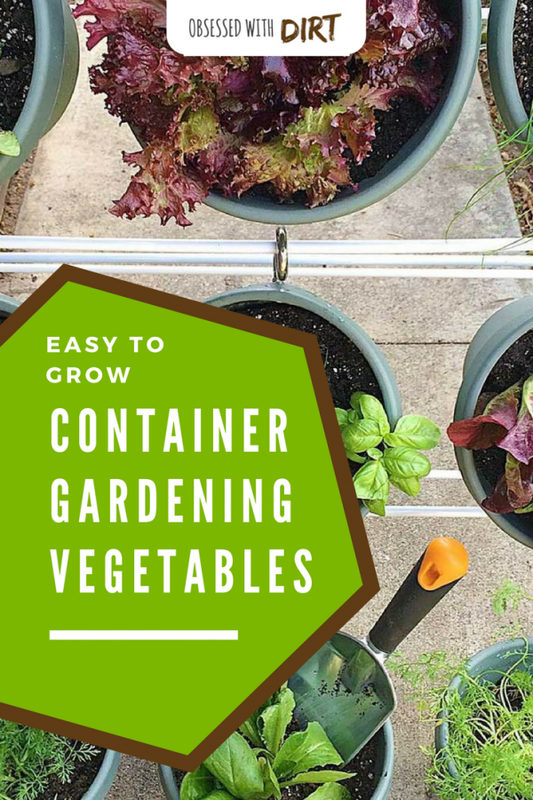 Container vegetable gardeners are usually in highly visual places so it’s important to consider how your plants will look as they grow. Once arranged carefully trowel in the remaining potting soil around your seedlings. 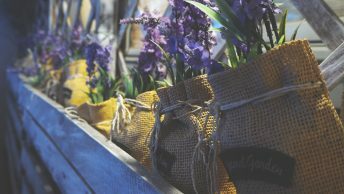 Cover the soil with an inch of seed-free garden straw or mulch and then give the container garden a light spray to settle the soil and remove any soil from the sides of the pot. Water is the most important thing to watch for. 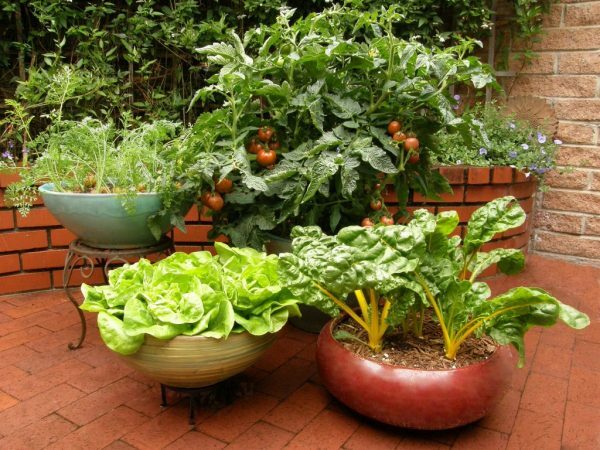 Vegetables are thirsty plants and containers tend to dry out quickly, so make sure you water your plants 1-2 times daily. You can install a drip irrigation system to water your plants automatically if you prefer. About a month after planting give your crops their first dose of fertilizer and top up the mulch in the container. If there are any weeds remove them so they don’t compete with your plants. Repeat this each month over the growing period. This is the perfect time to give your crops a feed of Neptune’s Harvest Organic Fish and Seaweed Fertilizer. It’s full of minerals and nutrients to help your plants grow – plus you’ll increase the nutrients in your crops too. Some plants will be ready to start harvesting after just 4 weeks of growing in your containers. Others can be picked and plucked until the end of the growing season. When your crops have all been harvested it’s time to empty out your pots and start again. 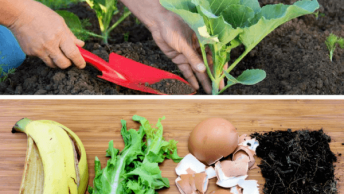 Throw your old container plants and the soil into your compost heap. (If you’re compost pile isn’t breaking down then try adding this Compost Activator to speed things up). The soil cannot be reused for next years plants because it will have too much salt built up from the fertilizers over the previous season. These salts will be taken care of by the bacteria and microbes in your compost pile, making the old potting soil safe for the rest of the garden. Wash your containers with 1 part bleach and 10 parts water to remove any salts and other residue from the pot. This will also sterilize the containers so no pests or diseases are transferred to next year’s plants.